The younger Redettes will also be the only team playing four games as nearly every one of the other 21 teams plays three. 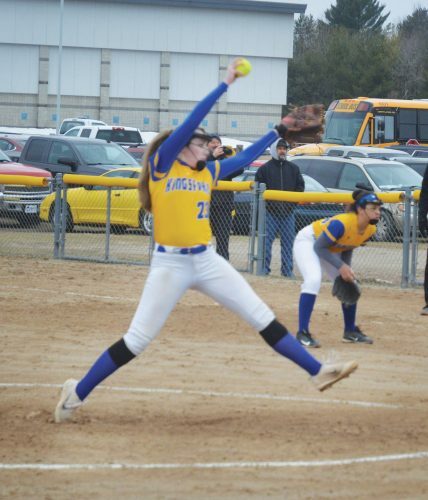 The exceptions are Munising, which plays once against the Marquette JV in the Friday opener, and the Kingsford varsity, which only has a pair of Friday night games. 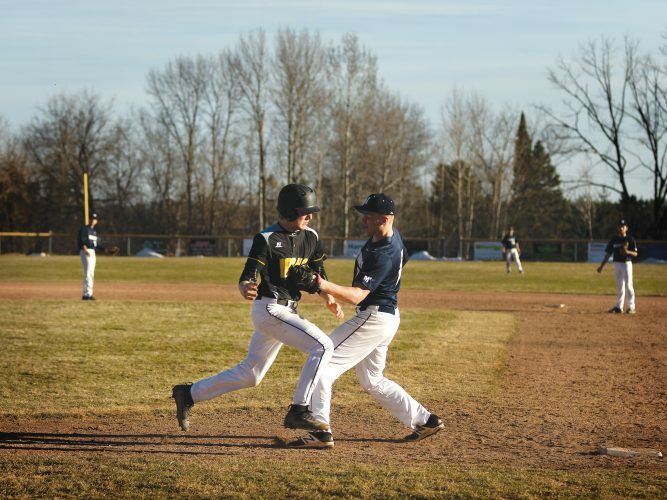 All are from the Upper Peninsula save two varsity teams from Florence and Bonduel, Wisconsin. “The tournament allows teams to make early-season evaluations and guarantees them three games in perfect weather,” Seibert said as organizers recall a big snowstorm that hit the area just a few days before the event in 2017.